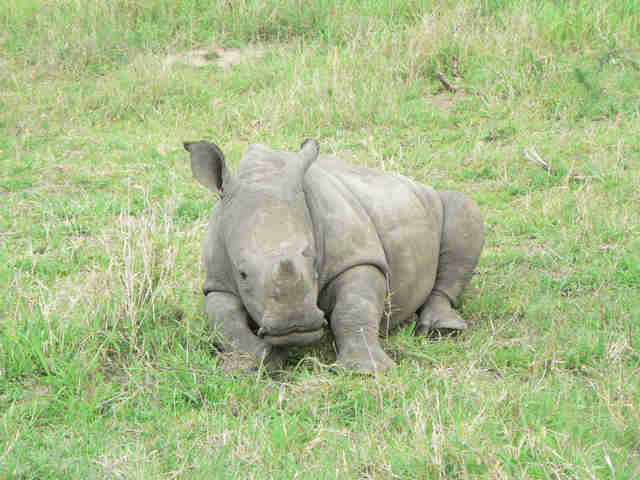 We are a US-based non-profit dedicating efforts to secure a future for the world's rhino. Half-way across the world, and not part of the all-important "South African" voters. But concerned citizens of the world none-the-less. Legal commitment can only be changed, affected or implemented by governments. 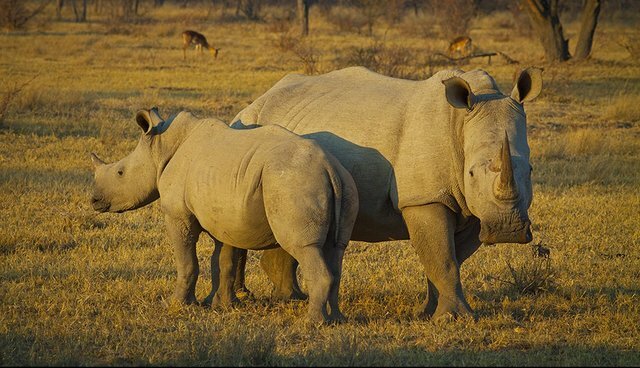 Being home to the majority of the world's remaining rhinos, it is South Africa's responsibility and obligation to set the tone by enacting strict regulations, restrictions and ultimately consequences to combat poaching. Legal trade has been an agenda on the table in your office for a lengthy amount of time. Without getting into all the of usual points of debate (as I'm sure you're aware), ultimately it is not something agreeable by CITES or much of the general public. It has also been historically shown as a dismal failure in the past when after the last "legal" trade on ivory occurred, poaching had actually risen. Repeating the same action bears the probability of devastating consequences to remaining rhino and elephant populations. We recently sent you a tweet on the matter, only to be blocked. Tell me how we are to have faith in your government's system when a simple tweet offends/upsets/annoys you? We are upset, we are passionate, and we only want answers. On behalf of Fight for Rhinos, we support Terri Stander's request to receive updated information on poaching arrests and convictions. Please explain why the government continues to pursue trade ... what is actually being done, not just talked about? What can the world do to help you?